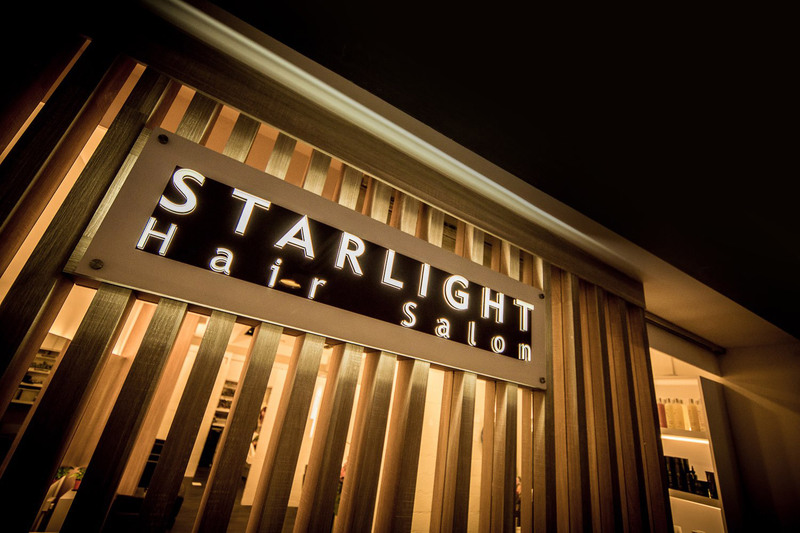 Starlight Hair Salon is an established modern-concept hair salon that offers friendly, relaxed and contemporary hair care, make up and services. 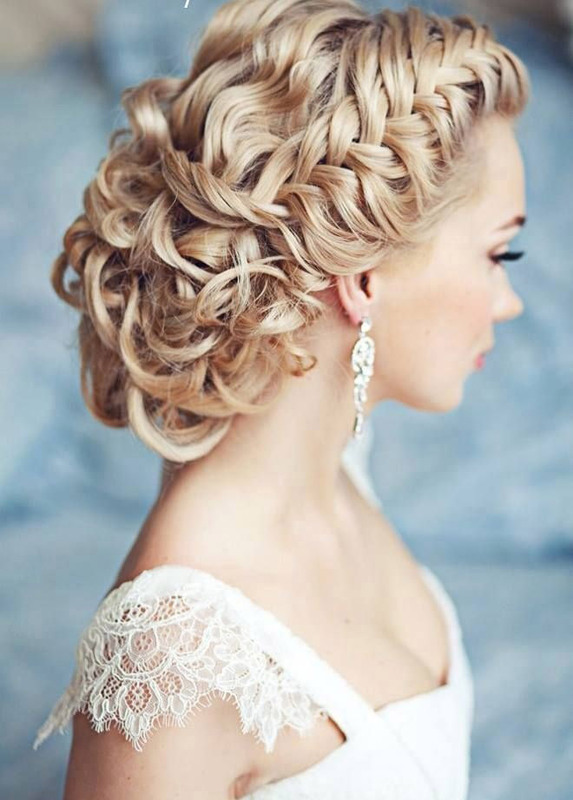 We are made up of a team of young professional hairstylists headed by Mr. Jacky Tan. His 20-years of experience and creativity are well known throughout the industry. Our team at Starlight pride ourselves on offering the highest level of services, whilst remaining fun and approachable. 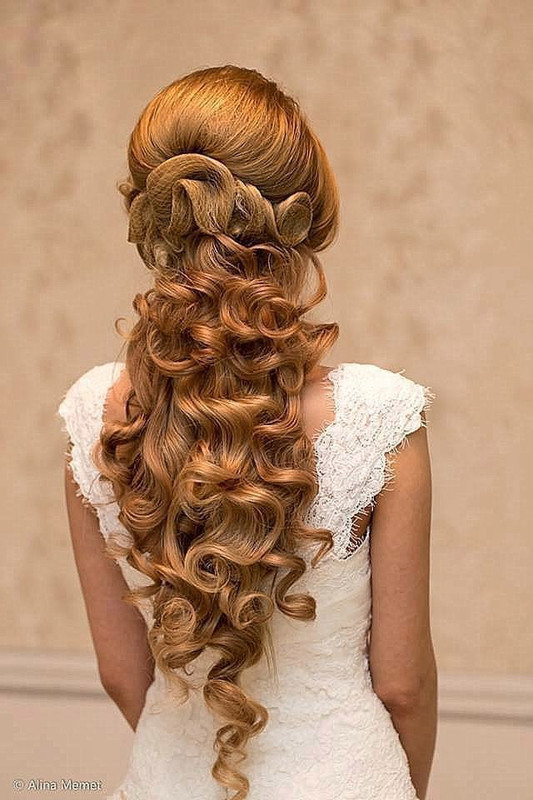 This team approach is what sets us apart from other salons. Singapore Cosmoprof Academy - Diploma in Professional Photographic, Bridal, Fashion Make Up. Singapore Cosmoprof Academy - Certificate in AirBrush Make Up. 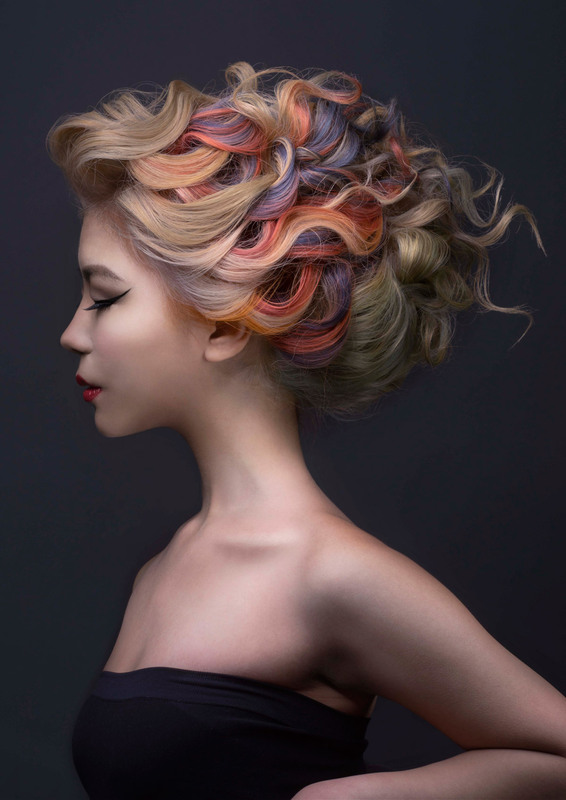 2015 Representative Singapore in an Goldwell Global Zoom competition in Las Vegas.